The Flicorno d’Oro competition is open to all kind of bands regardless of the number of their musicians. There are five different categories: Excellence, Superior, First, Second and Third Category. Each band in the competition must perform the chosen category compulsory piece based on an original score and a piece of their own choice. 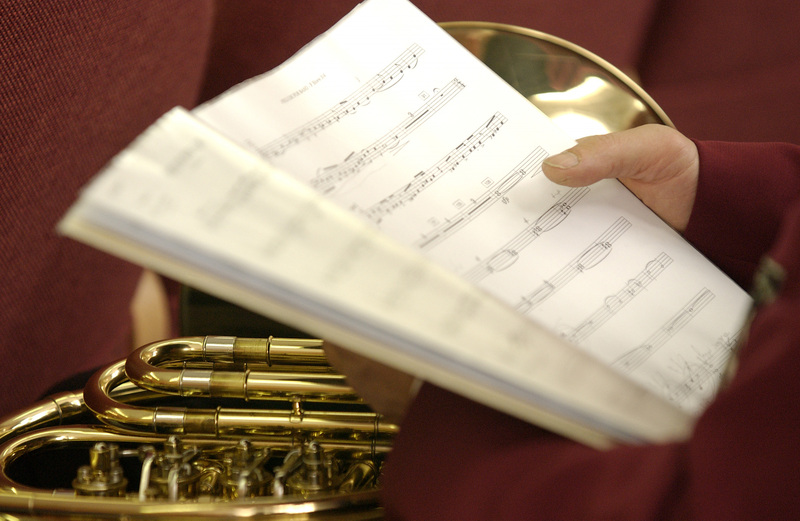 The Jury is composed of internationally recognised band music experts, who observe the following criteria: tuning, quality and balance of the sound, technique and articulation, rhythmic and ensemble playing, dynamics and phrasing, interpretation. For each category, three prizes may be awarded (first, second and third); the band with the highest score over 90 points will be awarded the prestigious “Flicorno d’Oro” trophy. Bands may also opt to perform in the free category, outside of the competition. This requires the bands to perform two pieces of their own choice, based on an original score. Participants in this category will receive a written assessment, so that the bands can see how their standard relates in terms of the 6 Flicorno d’Oro categories. No prizes are foreseen in this category.